These articles can be used to help your clients understand popular financial jargon. The daily reporting of stock market movements (particularly when markets are falling) can be confusing to most people, particularly when the focus has been on the rise of the Dow Jones since 2016. This education-focused article explains as simply as possible what these results mean and how they might relate to your readers’ investments. Investors who pay attention to the finance segment of the daily news may gaze in awe at the performance of the US share market over recent years. Even taking the more recent volatility into account, the Dow Jones Industrial Average has displayed a pattern of remarkable growth since its low point of 15,973 in February 2016. Meanwhile, the Australian All Ordinaries Index has yet to return to the height it enjoyed before the Global Financial Crisis at 6779.1 points. This begs two questions: what are these indices? And what do their movements tell us about our investments? Headlines are designed to grab the readers’ attention and sell news but often don’t accurately reflect the content of the article. Financial headlines can result in misinformation and investor panic. This article explains why it’s important to seek professional financial advice before hitting the panic button. Wow! I thought. After 80 years, the mighty Phar Lap has been equalled! Phar Lap’s legend has been passed through every Australian generation. According to Melbourne Museum, his exhibit continues to be its most popular. Intrigued, I read the article. Only then did I discover that Phar Lap’s record of 14 consecutive wins has been beaten many times – Trailblazer being the most recent in a string of successful horses, including the famous Black Caviar with 25 wins. That newspaper headline cunningly grabbed my attention, yet having read it, I felt betrayed somehow… even foolish. It reminded me of an urgent call I’d received recently from a client. Brett is one of those guys you speak to a couple of times each year to review his portfolio – until one day a couple of months back. 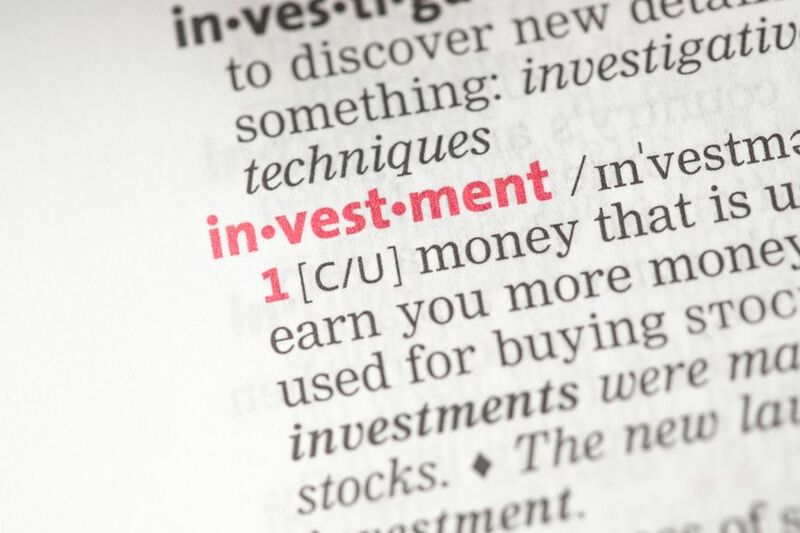 This article clearly explains some of the more commonly used financial terms, including investment and lending terminology. Jargon in any industry often confuses and confounds those who do not deal with it every day. Think about your computer. IT specialists seem to speak a different language. But investing shouldn’t be a minefield of gobbledygook that stops you understanding what your money is doing. Here we’ve taken some of the more commonly used financial terms and explained them in simple, everyday language.